Scroll down to learn more about our locations, rooms, & breakfast. 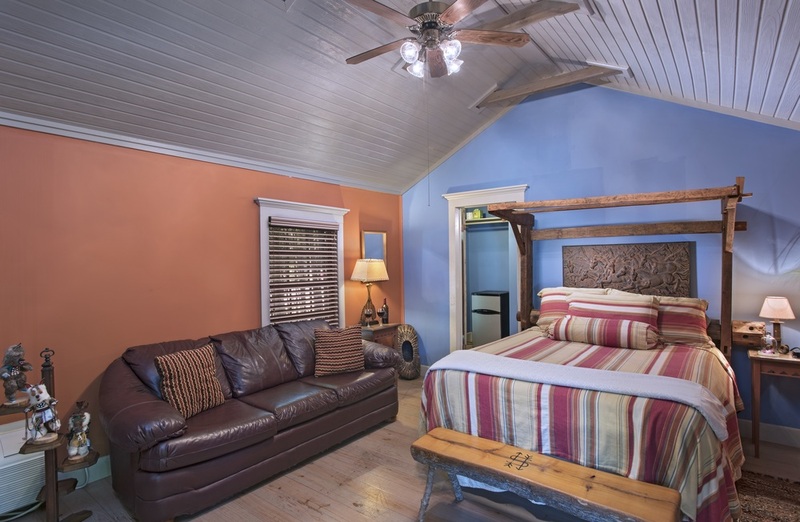 Whether you choose the Victorian third-floor McKie Suite with its library nook and window seat overlooking Salado Creek, or the more spacious and modern accommodations at our Bungalows, you'll be surrounded by the natural beauty and rejuvenative spaces that make up our grounds. 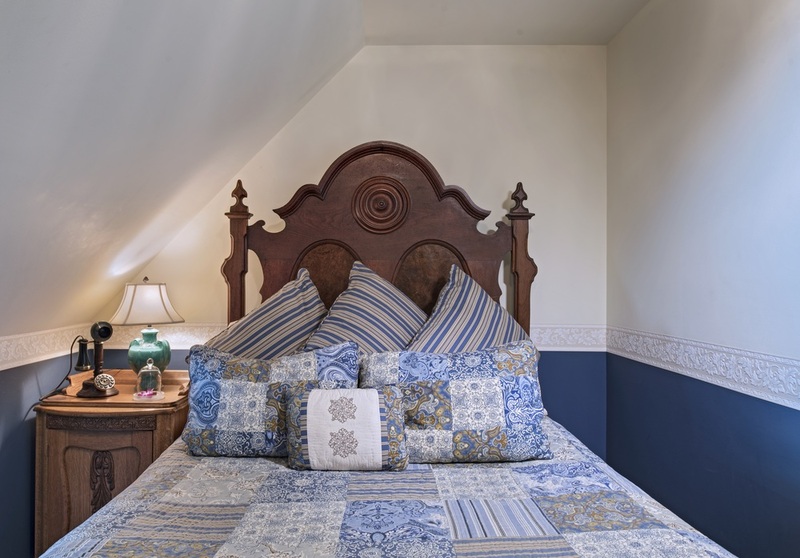 Always warm and welcoming, our guest rooms are designed for comfort and are thoughtfully set with amenities to allow you to relax and "escape" the everyday stresses of life. 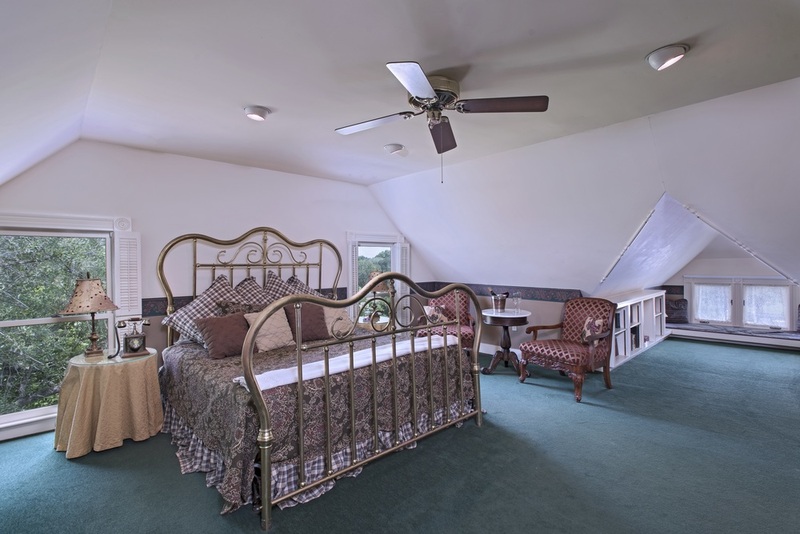 Inn On The Creek offers a full list of amenities and full-service dining for your stay. The Manor Located directly beside beautiful Salado Creek, and just across the breezeway from Alexander's (where breakfast is served.) 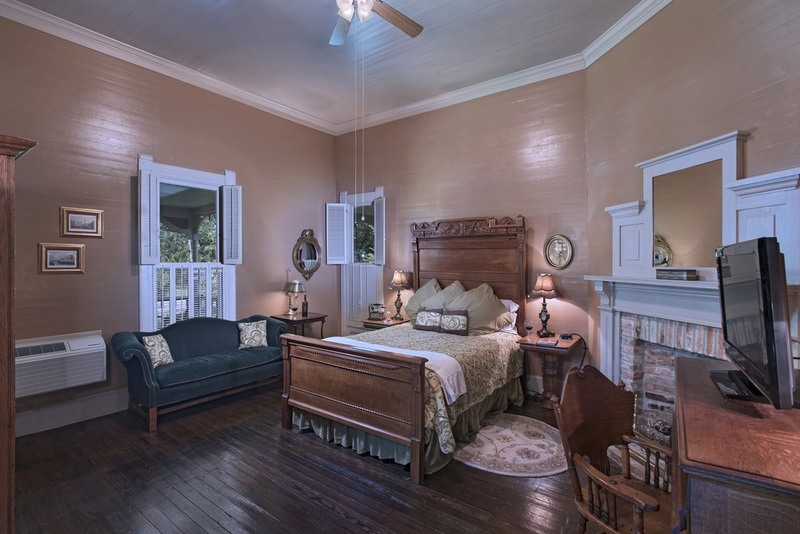 Anderson, Baines, and McKie rooms offer pleasant views of Salado Creek and all Manor rooms are mere steps away from the wrap-around porches directly overlooking the creek. These porches provide access to the gym and hot tub. 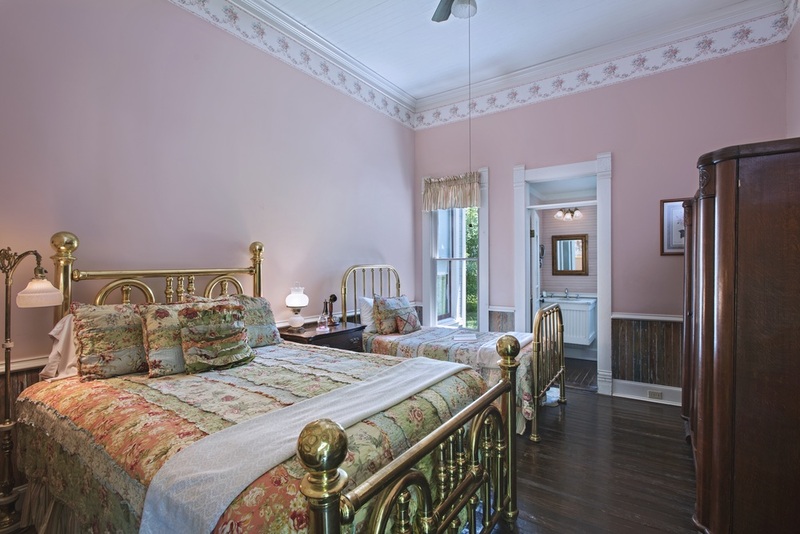 Also in the Manor are the North and South Parlors - common areas available for all Inn guests to enjoy. Holland House Located directly across the street from The Manor and the restaurant building. 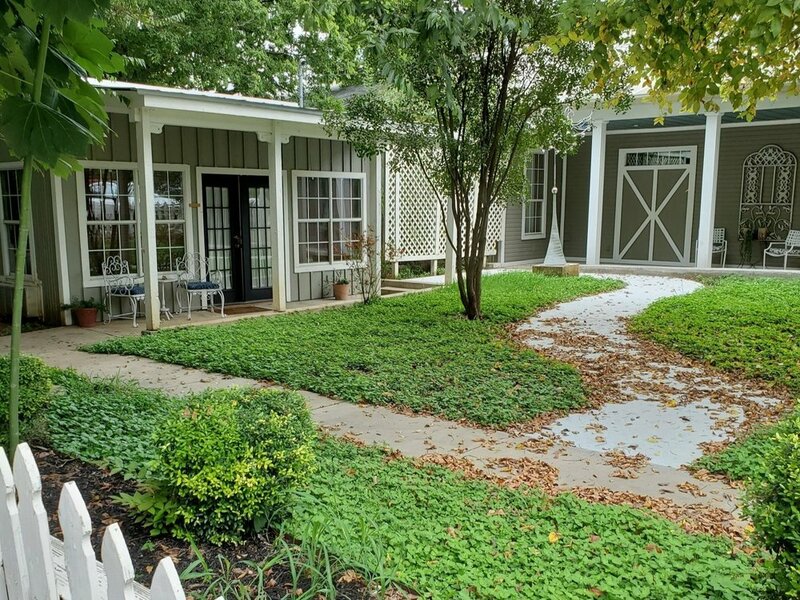 The Holland House features an inviting wrap-around porch that offers a charming view of The Manor grounds. Horton House Our most private accommodation. 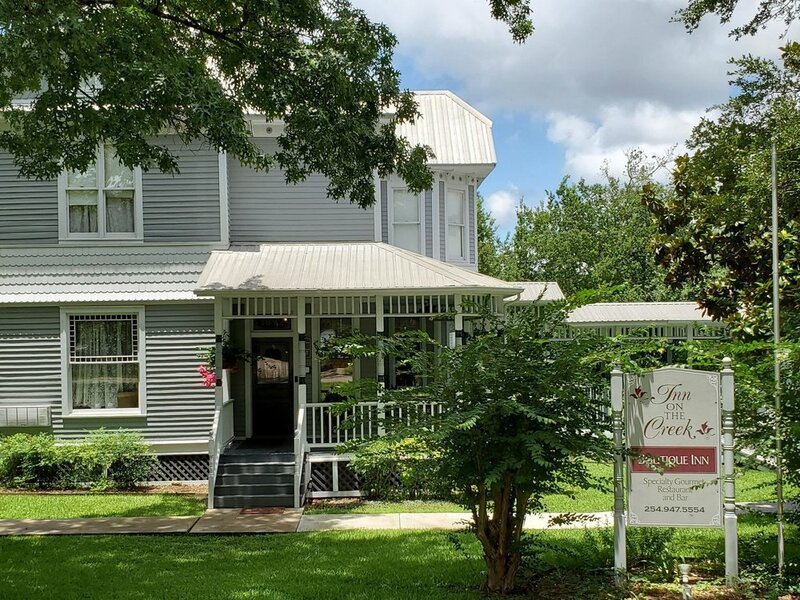 Horton is an individual cottage between the Inn's gift shop and Salado College Quarters. 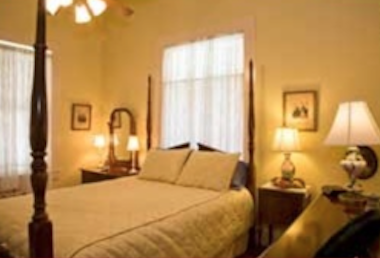 It faces Royal Street and is the closest lodging option to The Venue, our event center. 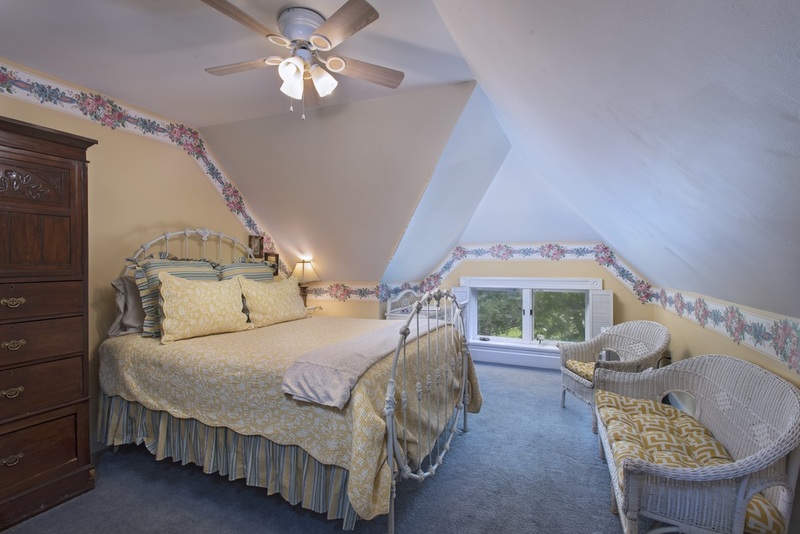 Giles-Kindred House Our cozy two-bedroom/two-bath cottage, perfect for a pair of couples traveling together. Giles is on the East side of Center Circle (West), midway between The Manor and The Shed. Salado College Quarters Salado College was the first privately funded, co-educational college in Texas. 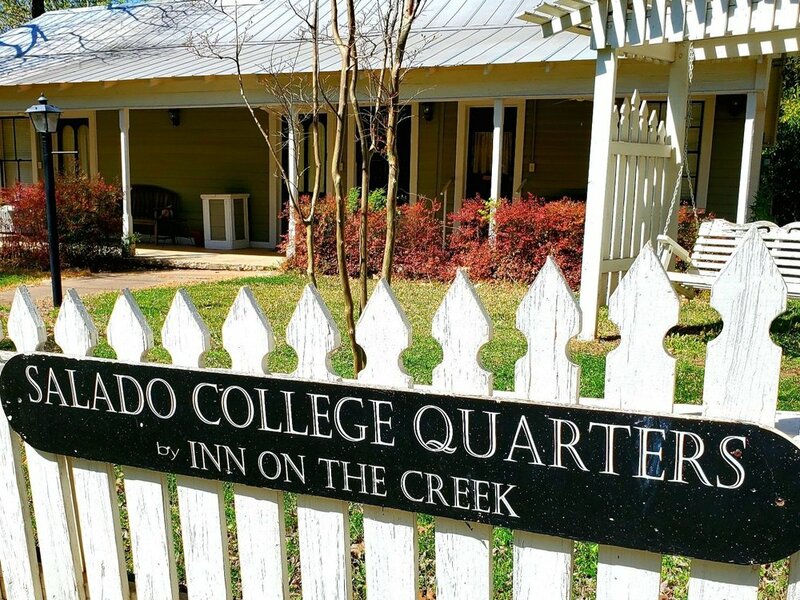 The College Quarters are so named because of their use by the professorship of Salado College when it was a hub of Central Texas higher education. 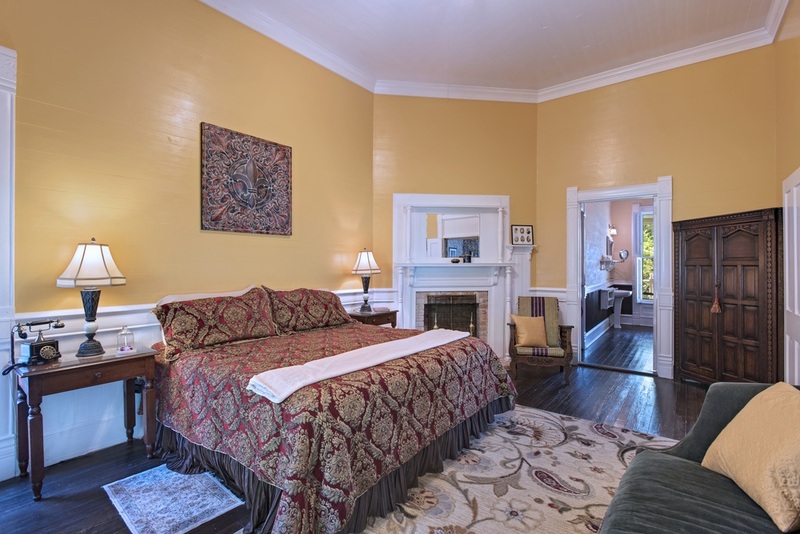 They are on the corner of College Street and Royal, and offer the most convenient access to the Royal Street Art District and shopping. Bungalows Located at the end of College Street, beside the Three Tier Deck and directly across the street from The Venue. 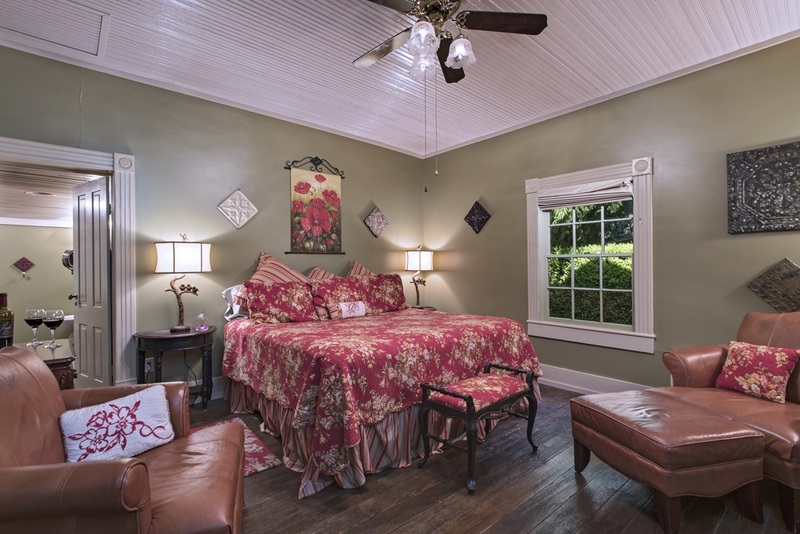 The Bungalows offer three separate (or easily combined) spaces for relaxation and enjoyment of the grounds. Each guest room reservation comes with a complimentary, single seating breakfast (at 9am) on the 1st floor of Alexander's Distillery. With prior notice, guests are invited to add-on breakfast delivery (delivered at approximately 9:30am) to their room for a nominal $20 fee. Breakfasts are hot, always fresh, and feature fresh fruit, coffee or hot tea, and orange juice. An Inn on the Creek morning meal is an excellent start to the day! If you need to leave early and cannot dine with us let us know at check in and we can prepare a breakfast box to place in your refrigerator. Breakfast boxes normally consist of delicious muffins (baked in our kitchens), fresh fruit and orange juice. Starting June 3rd, guests who stay with us on Saturday nights will be able to enjoy the Alexander's Brunch Menu as part of their stay!